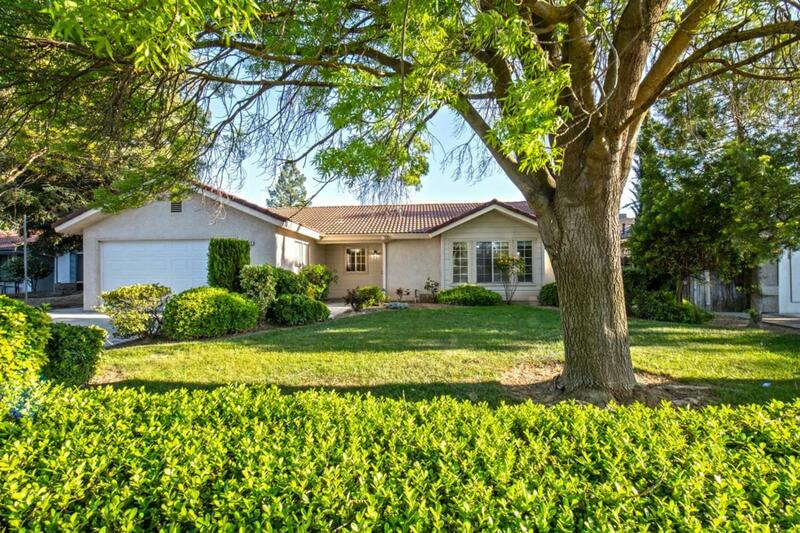 Welcome to this fantastic Central Unified home. 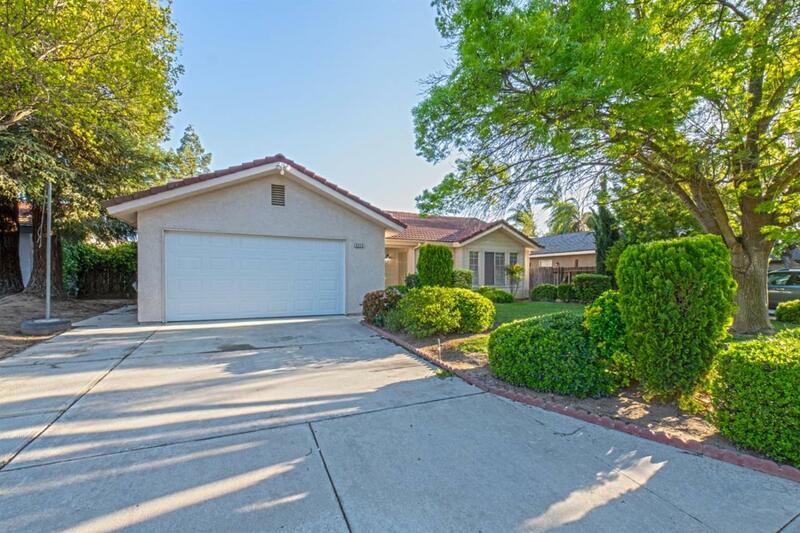 This three bedroom, two bathroom home boasts 2 large living rooms, one with a fireplace, laminate/tile flooring throughout, no carpet. 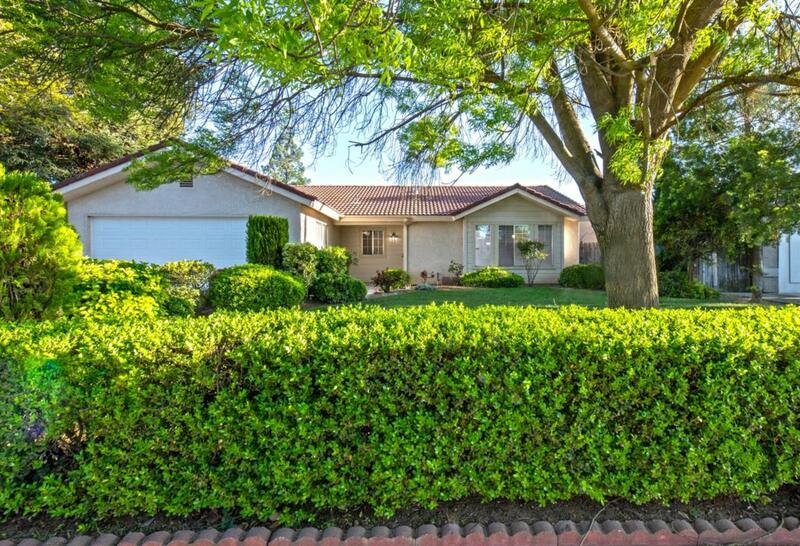 This home has newer stainless steel appliances and a backyard perfect to relax in with mature trees and privacy. 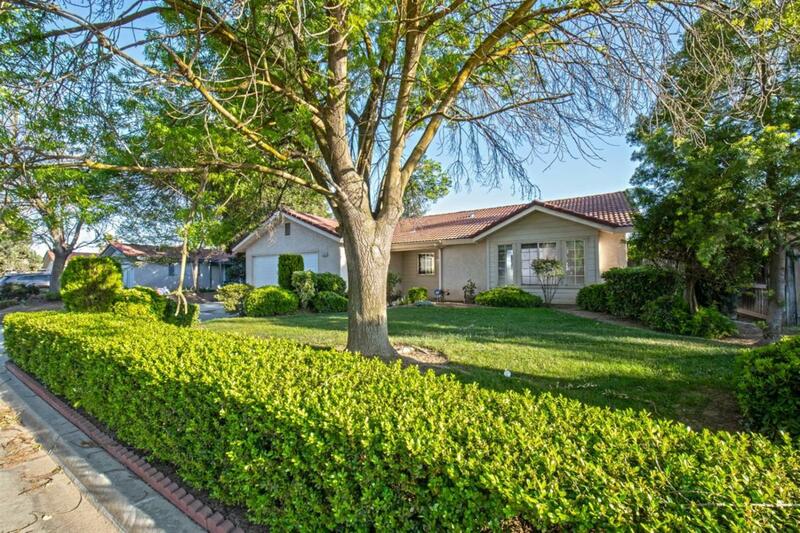 This home is close to freeway access and shopping. A turn key home ready for it's new owners.